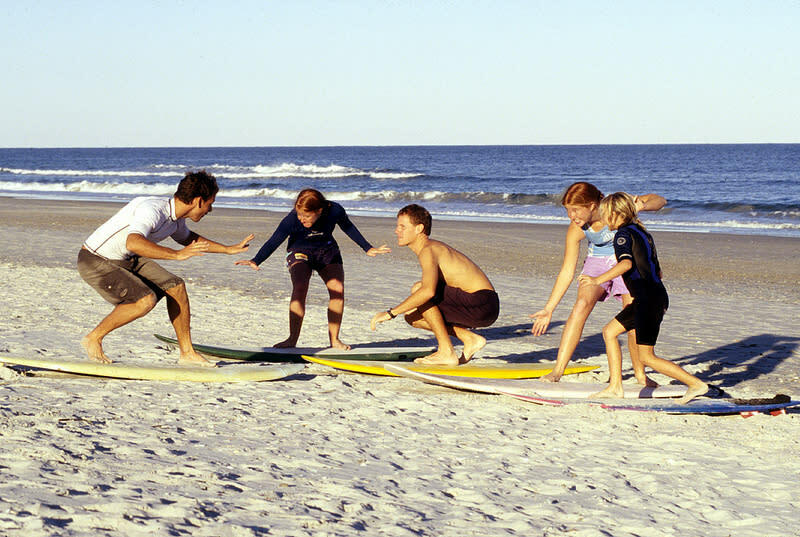 Creating lasting memories and endless family fun are just a trip away at Wrightsville Beach. With no shortage of family-friendly activities, there is something to see and do for every member of the family. Learning how to catch a wave together, hunting for buried treasure and viewing sea life up close all combine to make for an exciting and successful vacation for kids and adults of all ages. 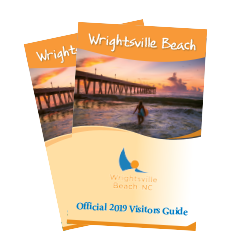 Round up the whole family, hit the water and see why Wrightsville Beach is one of the most popular watersports destinations on the East coast. Grab a paddle and take part in one of the world’s fastest growing sports with a paddleboard lesson in the scenic Intracoastal Waterway. Learn how to ride a wave with surf lessons suitable for all ages that focus on safety and fun taught by certified instructors. Explore the island’s salt marshes on a kayak tour through and see sea creatures in the natural habitat including pelicans, ghost crabs and more. Get your sea legs on a pirate-themed tour of Masonboro Island with Wrightsville Beach Scenic Tours. 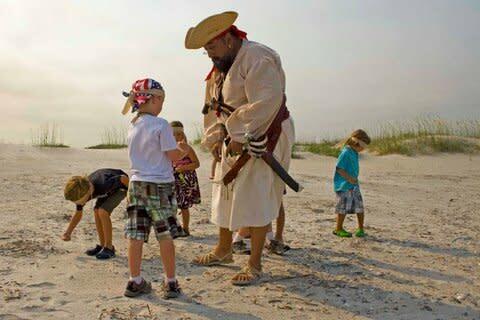 A costumed pirate guide and storyteller will lead the kids on a treasure hunt around the island, where the legendary Captain Kidd is said to have buried his long-lost booty. Using an authentic treasure map, kids can search for the X that marks the spot in hopes of digging for treasure (which always gets found!). With songs, storytelling and souvenirs for everyone, this adventure is one your little pirates will never forget. Turn your beach trip into a learning opportunity by visiting the Coastal Education Center, located in Wrightsville Beach’s historic square. 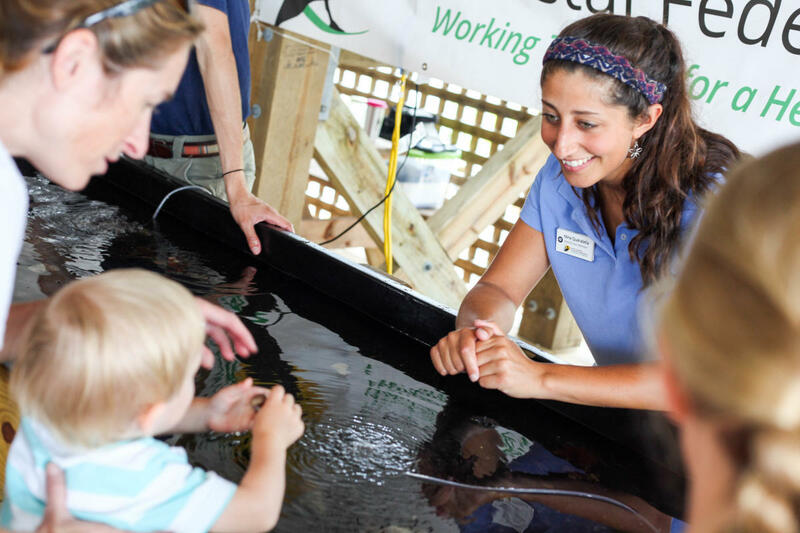 The center showcases information on the beach’s coastal environment as well as artwork and weekly kid-friendly programs including Touch Tank Tuesdays. Have a future marine biologist in the family? With Sea Turtle Camp, teens can get a hands-on, feet-wet experience unlike any other. 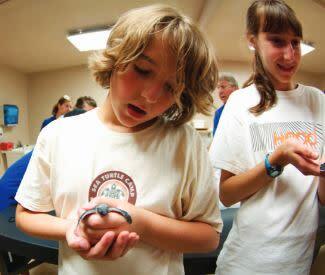 With several camps and programs offered throughout the year, campers can participate in a variety of activities including exploring area beaches and getting up close and personal with sea turtles and a variety of marine life unique to southeastern North Carolina. Campers will gain a new perspective and an appreciation for the beach’s coastal environment that will stay with them long after your vacation is over. Hope aboard one of the beach’s many charter boats for a family fishing adventure. 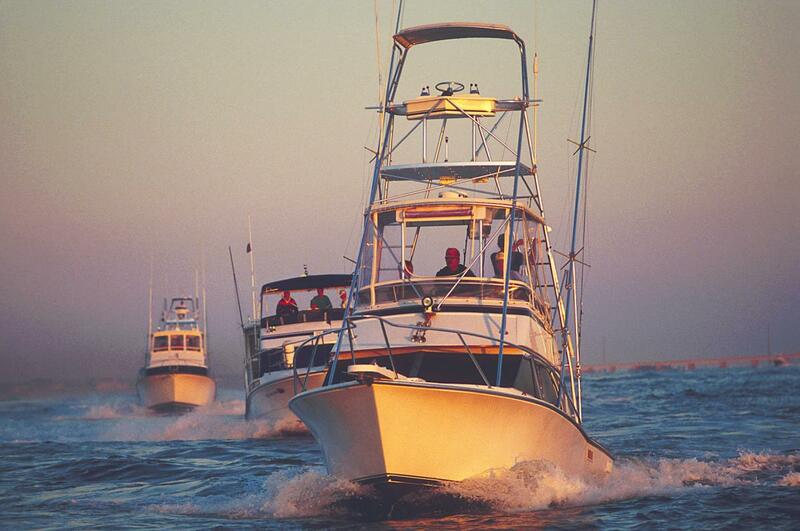 Inshore, near-shore and offshore trips are available for fisherman of all skill levels. 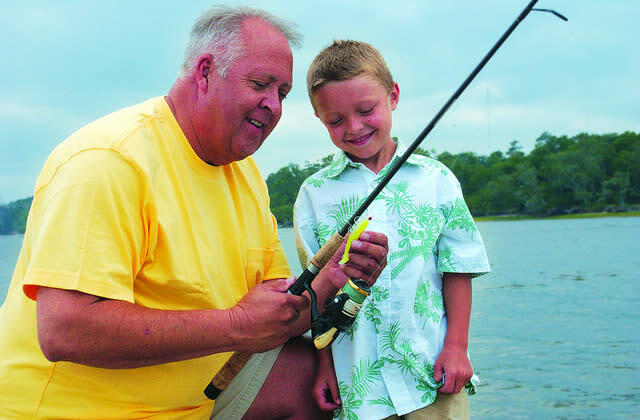 Young anglers can learn how to cast a net, find bait and cast a line with experienced boat captains in hopes of reeling in some of the area’s best catches including flounder, king mackerel and black sea bass. Special kids programs and camps that offer adventure and excitement are available at some of the beach&apos;s full-service hotels. Program activities include arts and crafts, sand castle building, surf lessons, scavenger hunts and more. Kids will also enjoy the daily rotating camp and program themes including pirates, fun in the sun and animal encounters.